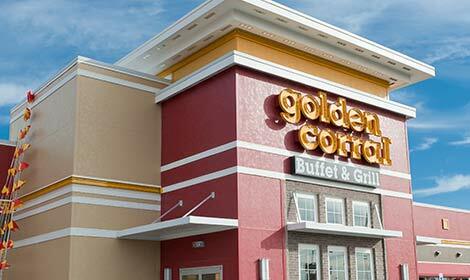 We are very proud that Golden Corral is recognized as America’s #1 Buffet Grill Restaurant Concept. 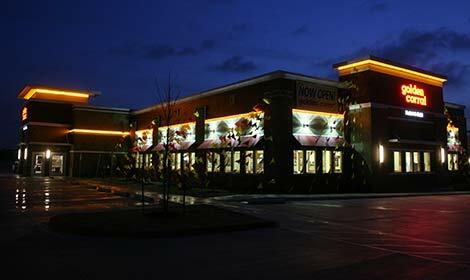 Having over 45 years successful restaurant operations experience allows us to provide a “road map” to success for our 489 franchise and company operators located in 41 states. Our proven concept does not go out of style because we continue investing in great menu items and systems to improve our guest dining experience. 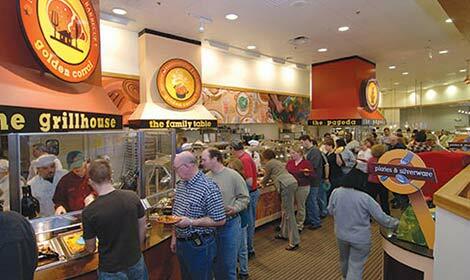 “Making Pleasurable Dining Affordable” has been the Golden Corral mission from the start and everything we do is focused on great value for our guests. 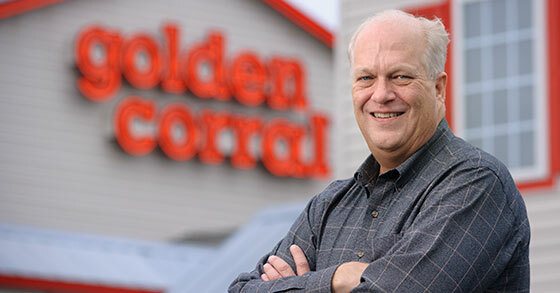 If you are an independent restaurant operator, owner/operator of another franchise concept and wish to diversify, or represent a group of investors in which one group member has restaurant ownership experience, we would be pleased to discuss potential Golden Corral franchise opportunities with you. 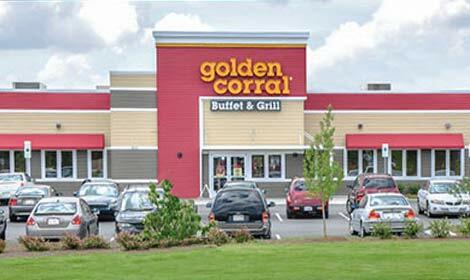 We have identified over 275 additional markets located throughout the U.S. that qualify for future Golden Corral franchise development. We are excited about the future and look forward to exploring potential opportunities with you. 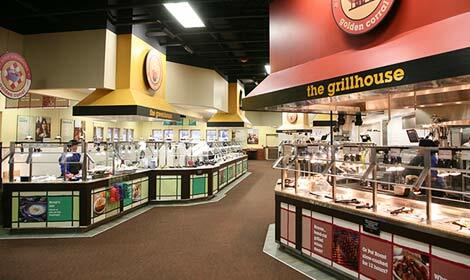 Hear from Dave Gronewoller and our other successful franchisees.